This website is a mobile responsive website for a family run sandwich shop. The logo was re-created from the shop’s existing branding. 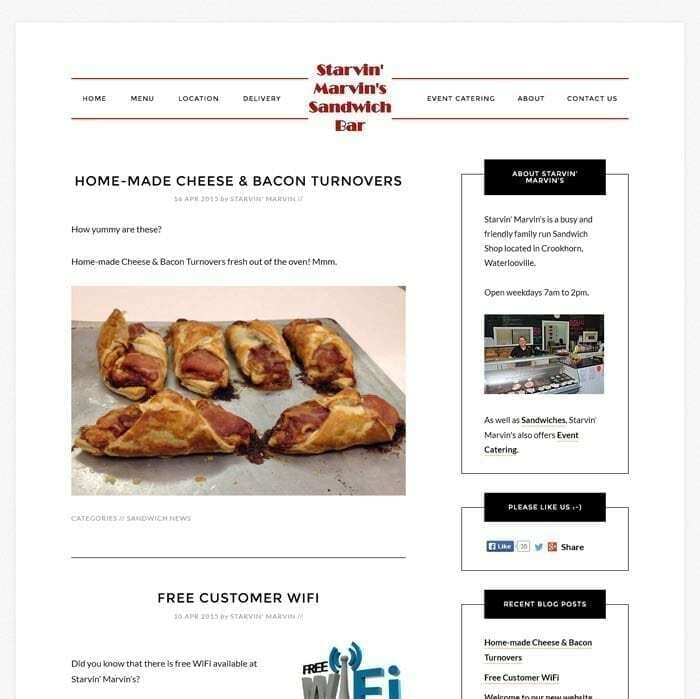 The website is optimised for tablets and smartphones, elements including the food menu are designed to be easy and quick to follow on a smaller device.